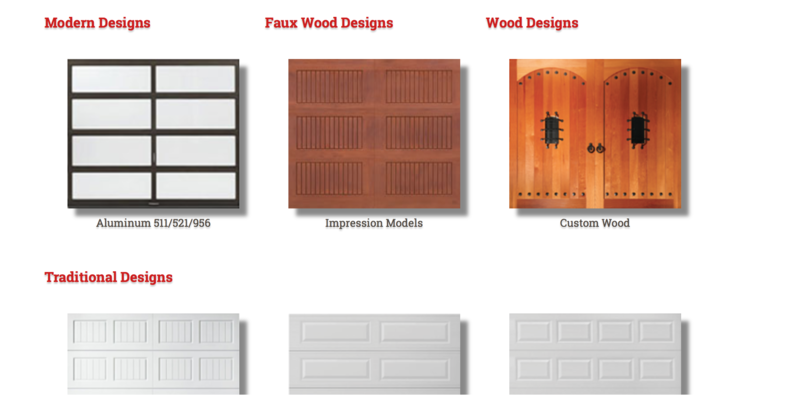 When you have been in the garage door business as long as we have, you need to be passionate about it. Our motivation is simple: Your garage door is often the last thing you see when you leave and the first thing you see when you come home. We believe it should work, beautifully. 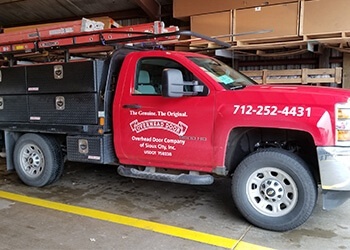 For over 50 years, Overhead Door Company of Sioux City™ has been serving Siouxland from its original location. 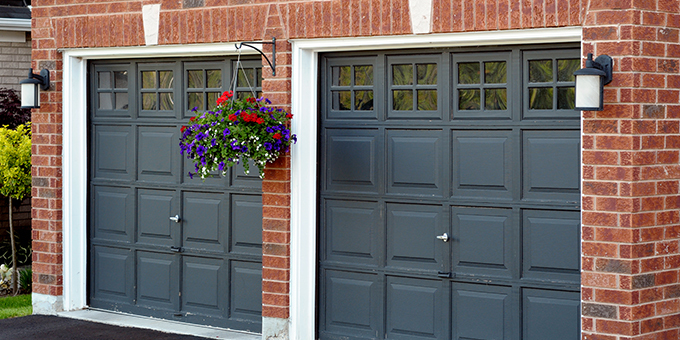 We carry and install garage doors in several styles, materials, and finishes, all aimed to match your home’s style, period, and personality. We’ve created a reputation of providing honest, reliable customer and product support to complement our high-quality products. With our selection and sales experience, we can offer the best garage door in the business for a competitive price, and peace of mind is always included with every install. 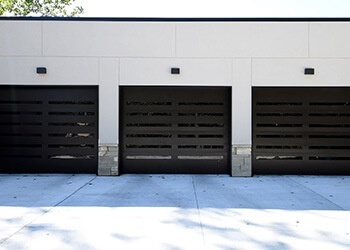 Overhead Door™ garage doors are made of a variety of materials, including traditional steel, aluminum, wood, carriage style, stainable fiberglass, vinyl, insulated garage doors, and more. 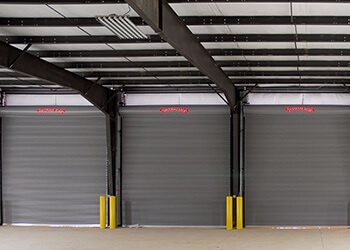 At Overhead Door™, we know that your commercial garage door can take a beating from doing business. That's why we build quality, tough commercial doors to withstand the daily wear and tear. 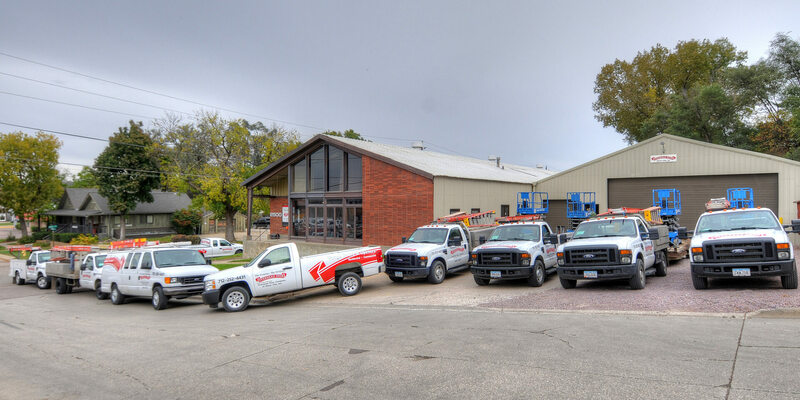 Whether you need to schedule a service call, design your own door, or request an estimate, we're here to help you with all your garage door needs. Meet with one of our service experts to identify what the best course of action is for your specific situation. Use our free simple and interactive design tool to find out how your home will look with a new garage door from Overhead Door™. 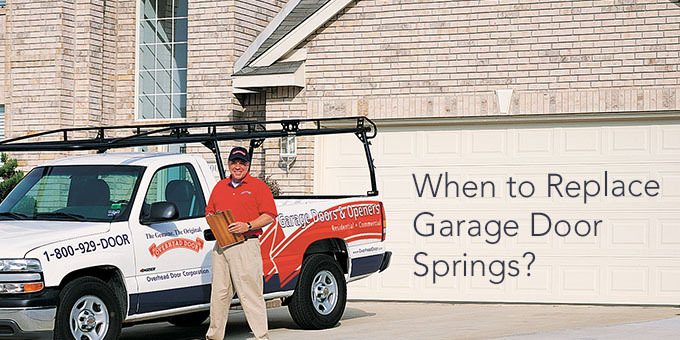 Schedule a time for one of our Overhead Door™ experts to come by your property and give you a free detailed estimate. Positive reviews are the lifeblood of any small business. A great online reputation ensures our future customers that not only are our products are top notch but our customer service is as well.